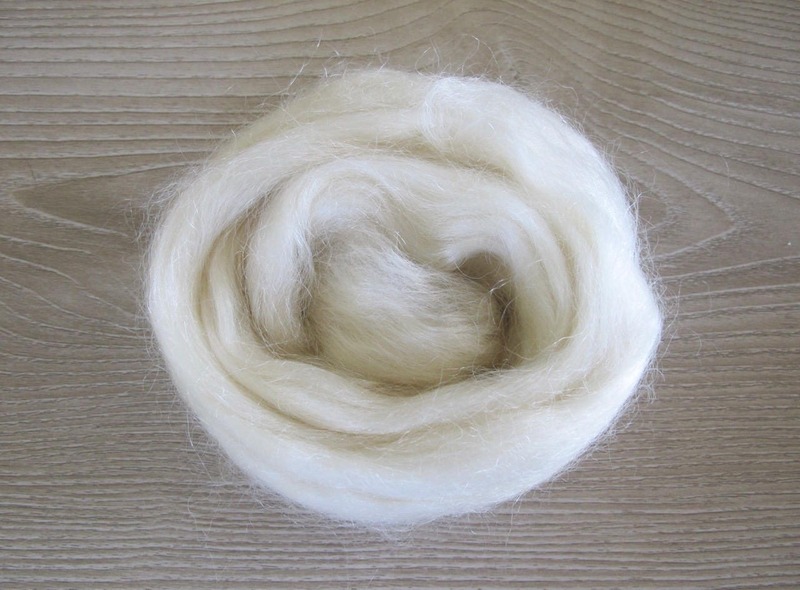 This listing is for 1 ounce of Young Adult Mohair Top. 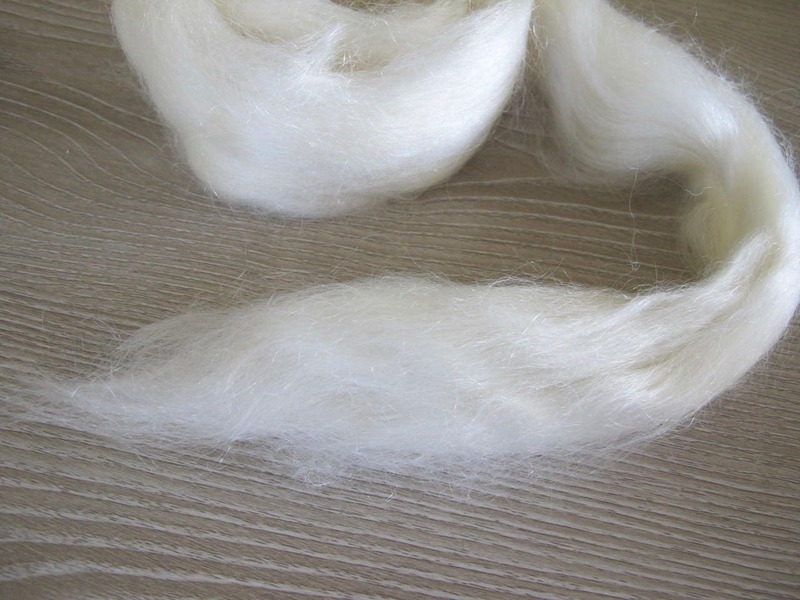 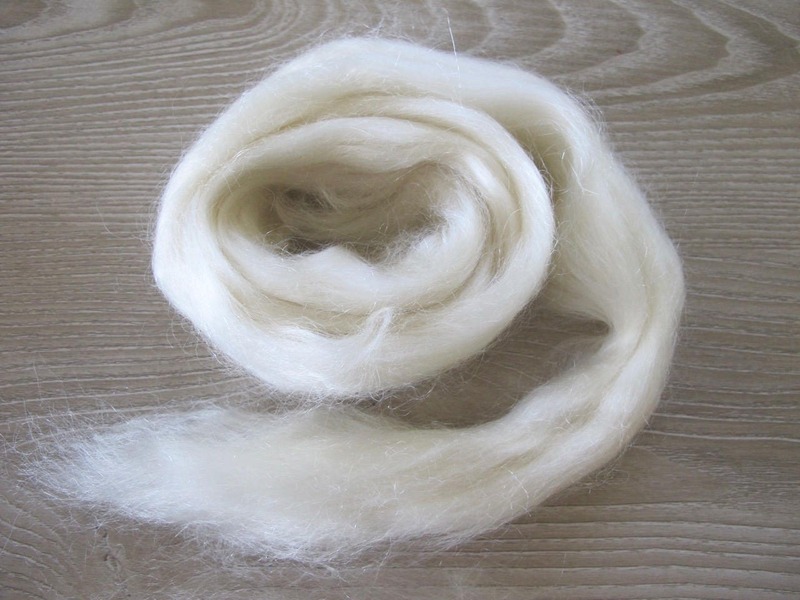 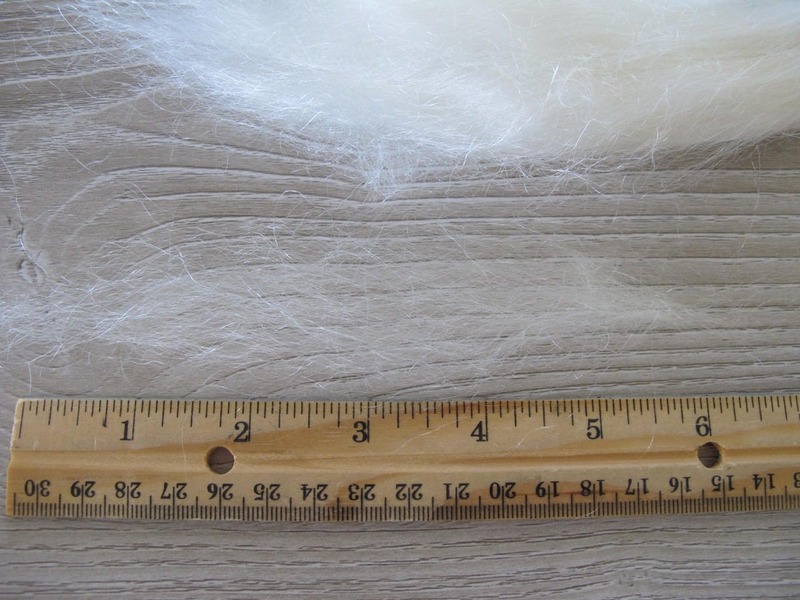 This naturally silky and lustrous fiber is 100% Young Adult Mohair and has a staple length of 5 inches. 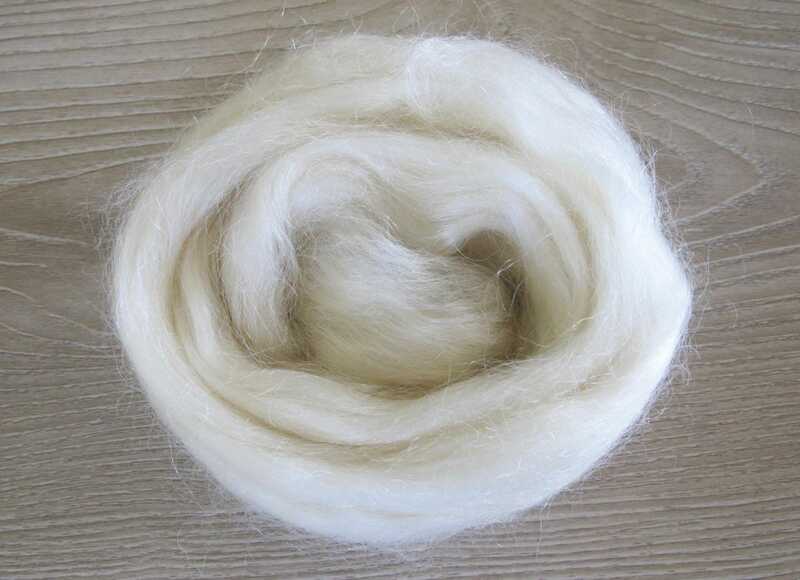 It has a beautiful shine and is a pure pleasure to spin!